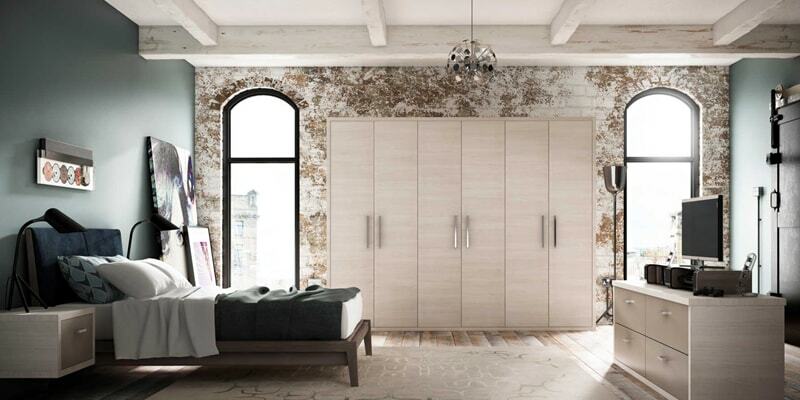 We have developed extensive experience of this specialist sector and we are proud of our position as the number one supplier of choice for specifiers and residents throughout the UK. 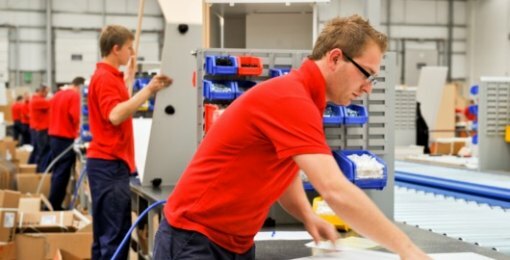 We understand the importance of working in synchronicity with all partners involved in refurbishment projects from RSLs to HAs and Contractors. Our commitment to partnering and the very highest standards means we are the ideal choice for all your community based refurbishment project requirements. 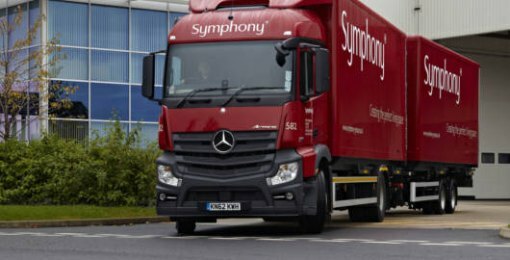 We provide a totally seamless package from initial contact through to final delivery with added value in product quality and outstanding service. Our extensive kitchen portfolio includes our specialist Esprit and Freedom accessible kitchen products for residents where a standard kitchen may not be appropriate. All our kitchen furniture is backed by the coveted BS EN ISO 9001:2000 recognition of quality and the FIRA Gold Award accreditation. 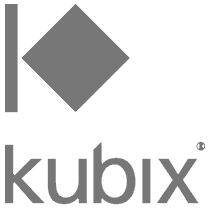 Housing providers choose Kubix by Symphony for outstanding project value, outstanding supply capabilities and security of supply. 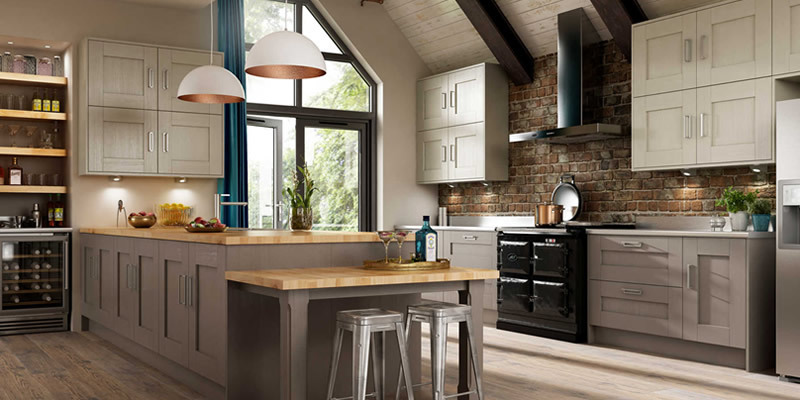 Our Kubix kitchen portfolio for community based refurbishment and new build projects offers a variety of specifications and options including our specialist Esprit and Freedom accessible kitchen products. 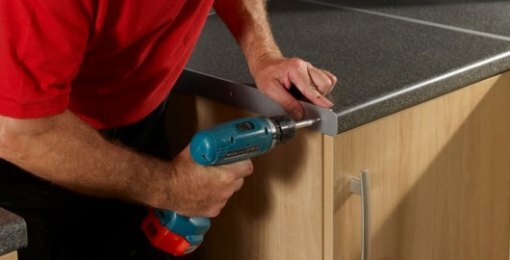 As one of the largest suppliers of fitted kitchen furniture, we have extensive experience of the refurbishment and new build sectors. 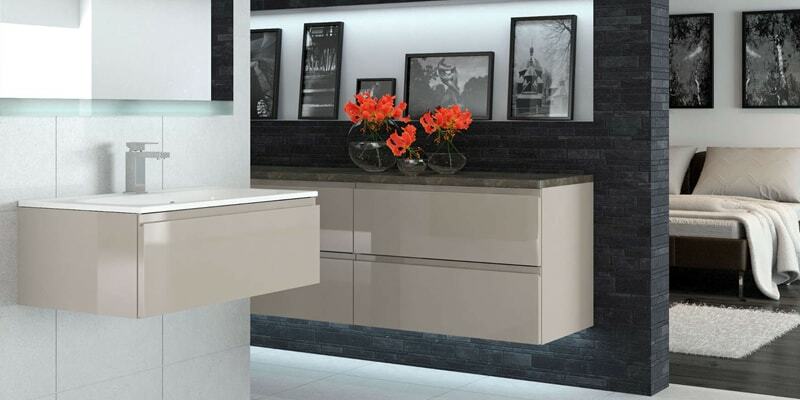 All Kubix kitchens are designed to EKO Design principles ensuring an improved environmental performance without compromising on style or quality.